It’s official—thank god. Even though we’ve known she’s coming through in January to defend her title, it’s really nice to know that it’s on the books. And the speculation is over. 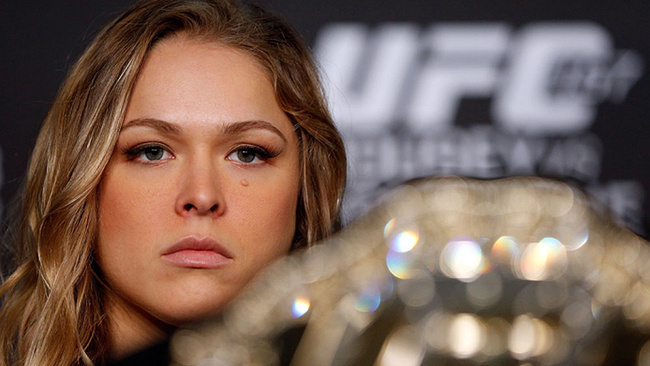 Ronda “Rowdy” Rousey will defend her title belt for the fifth time. This time around it’ll go down against Cat Zingano. Dana White confirmed the matchup—a matchup that’s been in the works for over a year—yesterday, and it’s got us pumped. Cat Zingano earned her shot at the champ of women’s MMA and mainstream baddie after beating Miesha Tate back in 2013, but a busted ACL a month after that great TKO win kept her away from the Octagon for a good amount of time. Since that injury, Rowdy Rousey’s defended her supremacy with grace and prowess against three defiant contenders—Miesha Tate, Sara McMann and Alexis Davis. To be honest, not one of those ladies came close to even threatening the champ’s chokehold on the division’s top. Rowdy armbarred the hell out of Miesha, kneed McMann to a technical knockout and she finished Alexis in the first fifteen seconds of the first round. Ronda is so dope and so good that at this point we’re even bored of it. Take that back—never bored of Ronda—but she’s literally had no competition up to this point, and having a healthy Cat Zingano come back to challenge that crown is exciting, because every time we hear that someone’s ready to step up to the best Judoka in the UFC, we think she might be the one to make us drop the crush and fall in love with someone new all over again. It hasn’t happened yet, but Cat is looking motivated, strong and on point. Her win against Amanda Nunes was a deliberate and definitive conquest. She finessed the younger fighter’s aggression to her advantage and ultimately shut her down with elbows and punches. 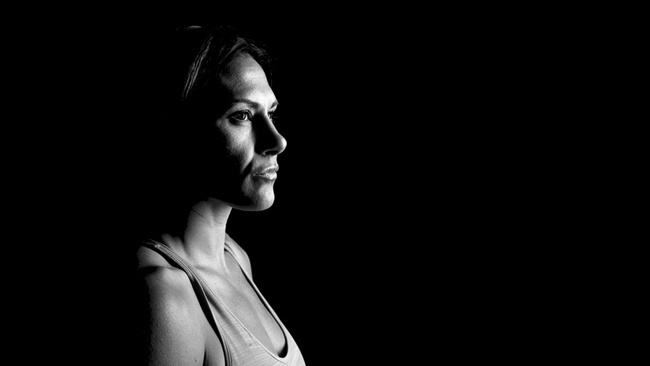 We may see a higher form of Zingano BJJ’s pride and joy against Ronda—or maybe we’ll see her become the first lady to stop Ronda. Cat’s finished eight of her last nine opponents. She’s definitely in for the run and Rowdy should one hundred percent keep her eyes peeled—this ain’t no first round finish (or so we hope)—our wish is that Cat tosses Rowdy the best fight she’s had to date. Both of these women are supreme athletes, and we’ve been waiting with writhing hands for this encounter. Don’t miss their clash at UFC 182, which also features a main event between Daniel Cormier and Jon Jones.